“Somos mujeres, mujeres, somos poderosas.” We are women, we are powerful: the fierce, lucid vocals of Luz Mendoza blast against a bare and driving drumbeat. 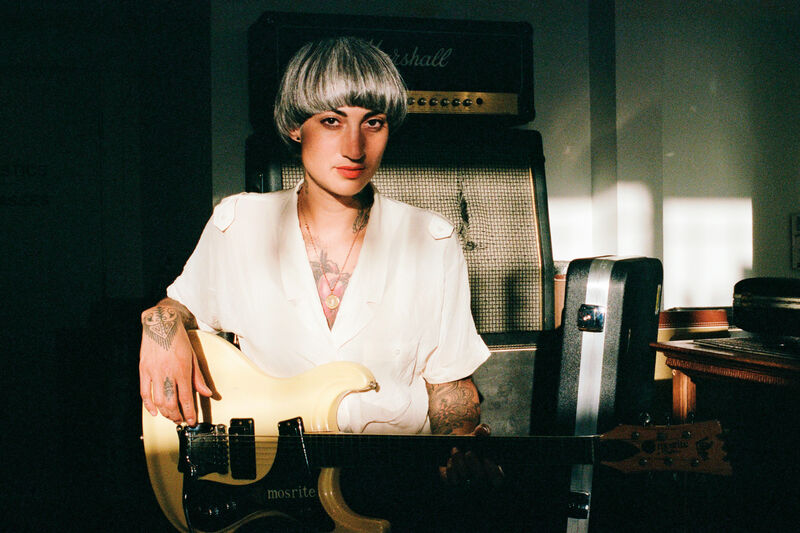 The Chicana raised in Southern Oregon draws deep from her Mexican roots with her band Y La Bamba to make music that sounds like no one else in Portland right now. Need proof? Mujeres, the band’s fifth studio album, which drops February 8, vibrates with immediacy and a message that’s about survival and strength. Fellow locals Sávila, who bring a hypnotic, modern take to Latin music, open the show.